This is our opportunity to salute the brave men and women who fight for our right to live as free people in a free nation. We want to share true and inspiring stories of their courage and heroism. However, there is simply no shortage of fantastic stories to share this Memorial Day. It was hard to narrow it down but we did. So please join us as we share seven heartwarming and fascinating Memorial Day inspired stories. Meet Juan Dominguez, a Marine Corporal who once served in Afghanistan. His time in Afghanistan didn’t have a happy ending. In fact, he lost both legs and an arm after stepping on an improvised explosive device. But even that couldn’t shatter his dream – marrying Alexis, the love of his wife. Residents of Temecula, a small town in Calif made sure of that. With $30,000 contribution to his name, Dominguez was able to walk down the aisle and find a wife in beautiful Alexis. Dominguez still has his heart and brain intact – two things that matter most. Arthur Boorman had a tough time as a serviceman. The war vet lost his back and knees back in the Gulf War. He had no other option but to rely on wheelchairs. The state of immobility coupled with depression saw him gain a lot of weight. There was nothing the doctors could do to put him back on his feet again. That’s not until he met yogi instructor Diamond Dallas Page. He took the vet’s condition as a challenge. This would see Boorman making many attempts and failures. Even with all these, he wouldn’t call it quits. Eventually, he regained his ability to walk not to mention sprint. According to Boorman, you shouldn’t underestimate what you can achieve provided you believe in yourself. Ed Bray, an old veteran, was a tough man of war. In fact, he fought during the World War II and had two purple hearts to his name. One would think that the war was the toughest thing in Bray’s life. On the contrary, illiteracy was his toughest challenge, something that he kept a secret during his time in service. Finally, he decided to put the shame aside by taking classes with Professor Tobi Thompson. Patience and dedication saw him accomplish his dream. To Bray, this is something that makes him feel good. He’s grown fond of reading books and has no plans of stopping anytime soon. For Marjorie Bryan and Marianna Sherman, there’s was a show of support and love for war veterans. The two are among a group of mom’s known as Blue Star Mothers of America. 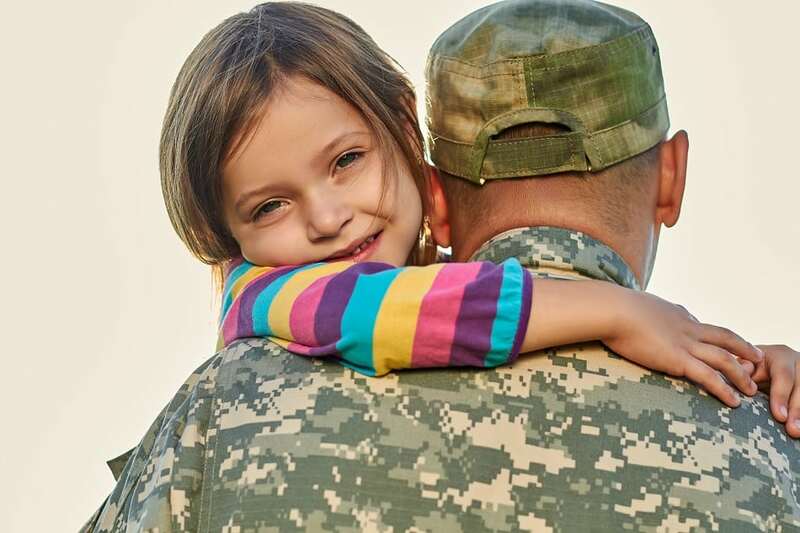 This organization comprises mothers whose kids have served in the military. Well, the two did an act so brave – parachuting out of a plane with a mission to help raise money for veteran groups. Guided by retired Army Rangers, the two grannies made it safe to the ground. Bryan was so jubilant and felt she could do it again if given the chance.